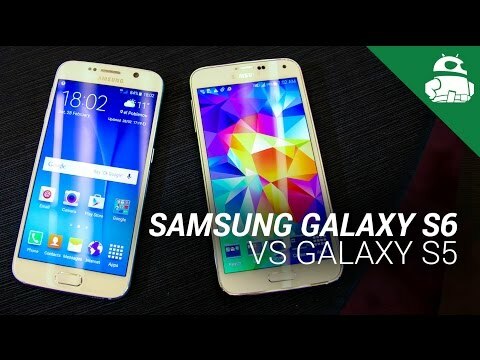 The Galaxy S5 Neo features a 5.1-inch Full HD (1920X1280) sAMOLED display, a 1.6GHz Exynos 7580 Octa-Core SoC, 2GB of RAM and 16GB of on-board storage. Rounding out the specs are IP67 certification, a 16-megapixel rear camera, 5-megapixel front camera, 2,800mAh user-replaceable battery, and ships with Android 5.1. No information was provided about the presence of a fingerprint sensor however, though the heart rate monitor is still included. The model goes by the product code SM-G903F and is priced at 439 Euros ($480). It is expected to be delivered by the end of the month, on August 27th. It will be available in Black, Dark Blue (pictured), Gold, and Silver color variants. Eagle-eyed readers will be quick to note there are several differences in the S5 Neo, some of them actually enhancements over the base model. For starters, the original model featured a Qualcomm Snapdragon 801 (or 805) whereas Samsung has now switched to its own, internally-produced Exynos chip-set. The front-facing camera has also seen a significant boost, going from 2-megapixels to 5-megapixels as per more recent devices like the Galaxy A8. Perhaps the most noticeable changes however, come from the design: the USB 3.0 charging port is now gone -replaced by USB 2.0- as well as the waterproof flap that was previously used to seal the port. Interestingly enough the Galaxy S5 Mini also made use of this design: an open-air USB 2.0 port. The flap proved to be one of the more controversial aspects of the S5 when it released, as frequent reports cropped up where the plastic piece would break off or fail to close properly after even a short period of using the phone. One last change -also design related- is the texture to the phone. Whereas the original S5’s frame had a three-layer “stacked” look, the S5 Neo seems to downplay it somewhat, giving greater prominence to the large center rounded rim portion. The frame also features a frosted texture which should hopefully make it more grippy than that of the S5. The rear (battery) cover also has received a slight change, having a much finer pattern of the stippled dots that many likened to adhesive bandages. While the Galaxy S5 Neo certainly has some nice things going for it, namely the aforementioned removal of the waterproofing flap and an enhanced front camera, it also has a few strikes against it. For starters, the price is arguably quite high when the original Galaxy S5 can be found on sites like Amazon Germany at roughly the same or even less. The Exynos SoC used is also apparently unable to record 4K video, something that may be a sore spot for those hoping to make heavy use of the rear camera. Will the fingerprint sensor make a return for the S5 Neo? As Samsung has yet to officially announce this device, the presence -or lack thereof- of a fingerprint sensor may also be an issue. Ultimately the swipe-based authentication method used by the Galaxy S5 was seemingly of a hit-or-miss affair. Software patches were issued to try and improve the functionality, but even so, it still fails to work as flawlessly as that of the Galaxy S6 or Galaxy A8. Most likely however, due to possible overstock of unused parts from poor S5 demand, Samsung will opt to include it with the Neo. 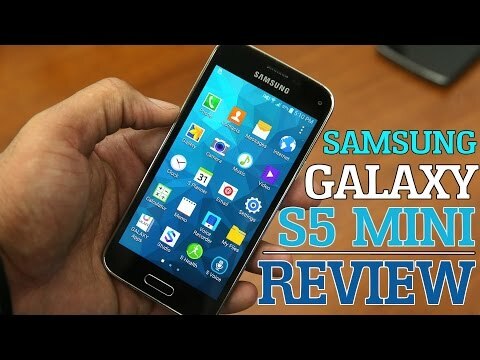 Samsung Galaxy S5 Mini Review! 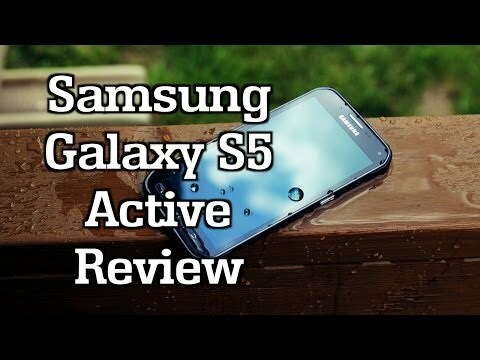 Samsung Galaxy S5 Active Review! Until the official announcement of the product -presumably coming in the next few days or weeks- the full picture of the Galaxy S5 Neo will remain unfinished. While we know it will release in Germany, wide-scale European availability, as well as that of a global roll-out remain unknown. 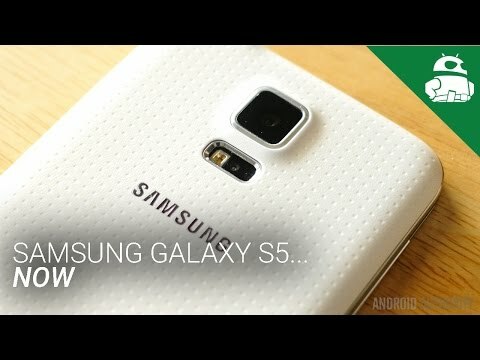 For all those Samsung-loyal who feel slighted by the Galaxy S6’s sealed design and lack of microSD and user-replaceable battery, could the S5 Neo solve this for you? Is the pricing point too high? Let us know your thoughts on this new product below in the comments section!